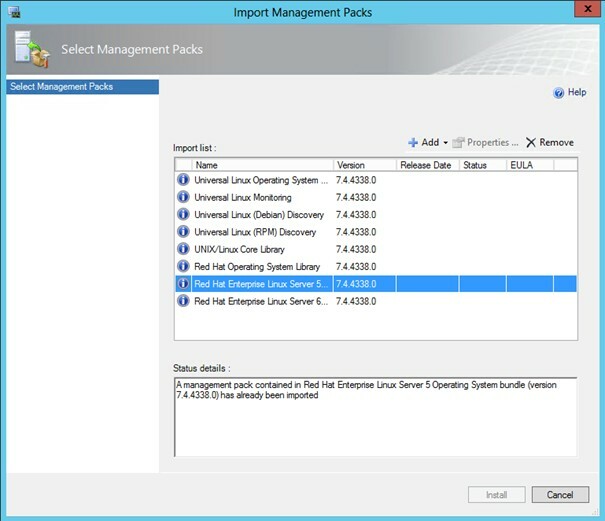 It's really a mess to get a running configuration for SCOM and RHEL. There are serveral descriptions for more or less specific installations. 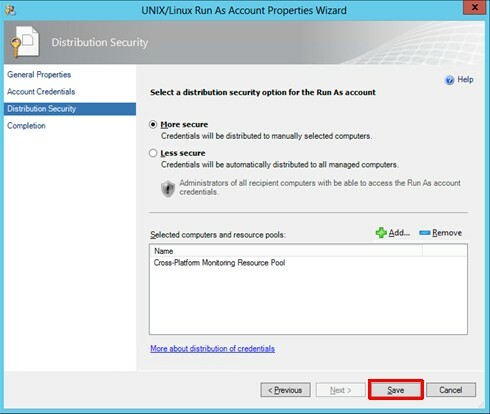 The scope of this document is to provide a generic solution for a running configuration of RHEL 5 or 6 and SCOM 2012 SP1. Relax and enjoy! If you are unfamilar with the Linux Operating System please fetch a Linux guy first. He or she will be very helpful during the troubleshooting process! echo "You must be root to run this script!" 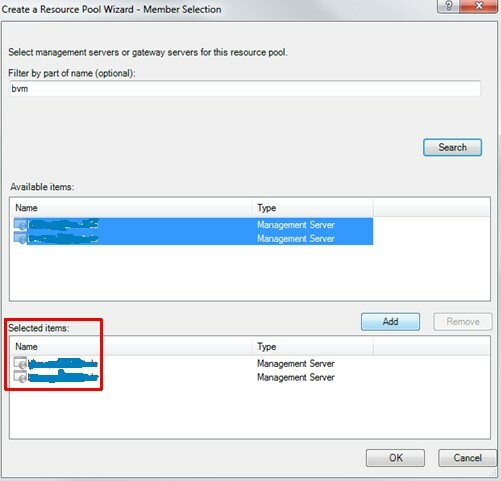 echo "Adding user opsmgrsvc with uid 550"
echo "Setting password for user opsmgrsvc"
echo "adding entries to /etc/sudoers"
echo "performing a visudo check"
echo "There is a problem in accessing/editing /etc/sudoers_work!" echo "No /etc/sudoers file found!" echo "Please add the appropriate user (opsmgrsvc) to /etc/ssh/sshd_config file"
echo "if the directive AllowUsers is used and restart the ssh daemon!!" After (successful) execution of this script delete it immediately, because the password is coded into the script itself! Now we've done the whole Linux part for configuration the Linux OS! 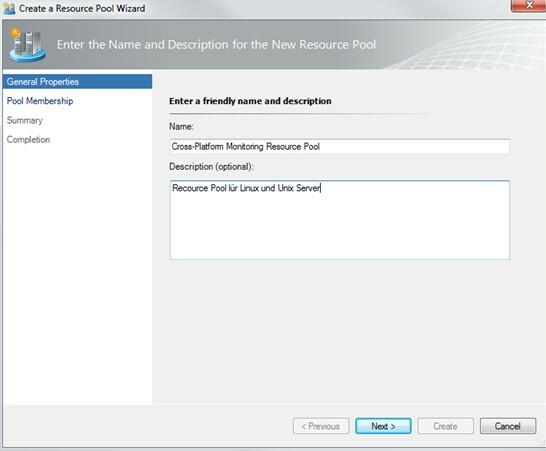 We choose "Resource pool for Linux and UNIX server". 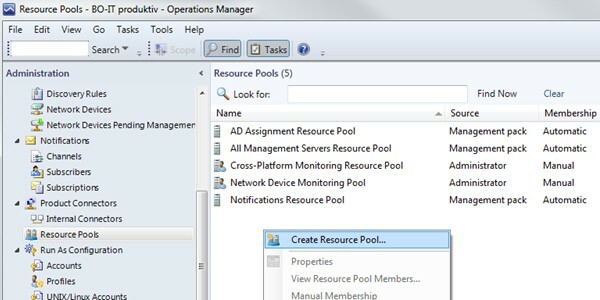 In our environment there are two managmenet server, you may have just one or more. Don't forget to click OK! 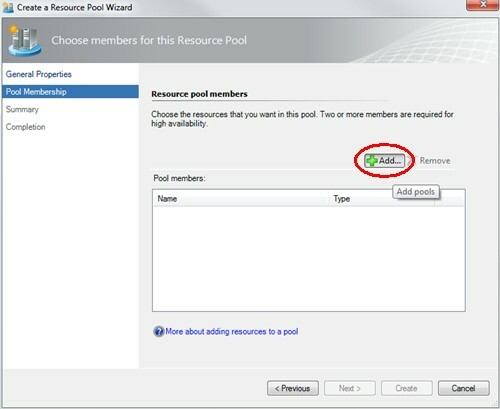 Just click on Create to build the resource pool! 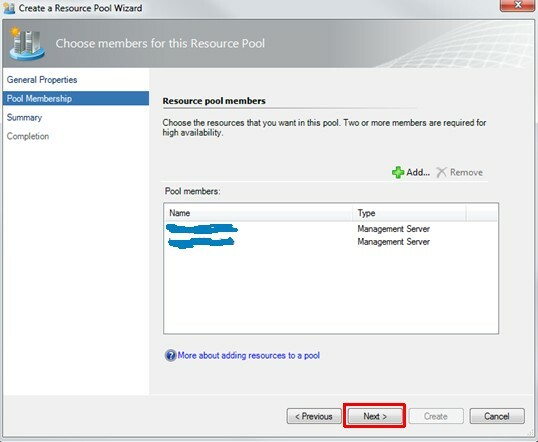 Now we've done the resource pool creation part! 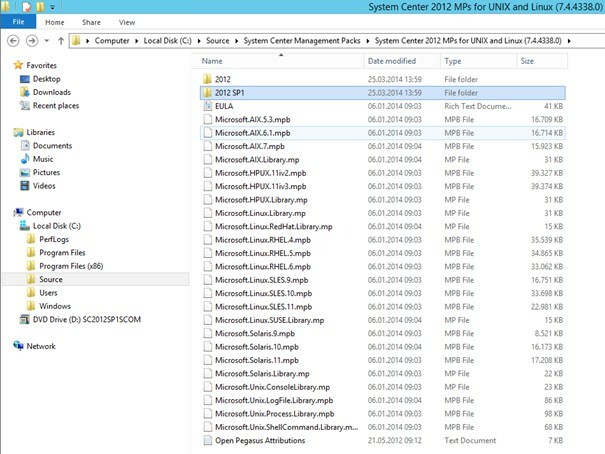 cd "%Program Files%\System Center 2012\Operations Manager\Server"
The certificates has to be placed on each management server in to the directory "%Program Files%\System Center 2012\Operations Manager\Server" and then import them to the local cert store. 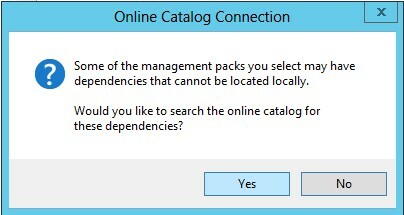 cd "%ProgramFiles%\System Center 2012\Operations Manager\Server"
Now we've done the spread certificates part! 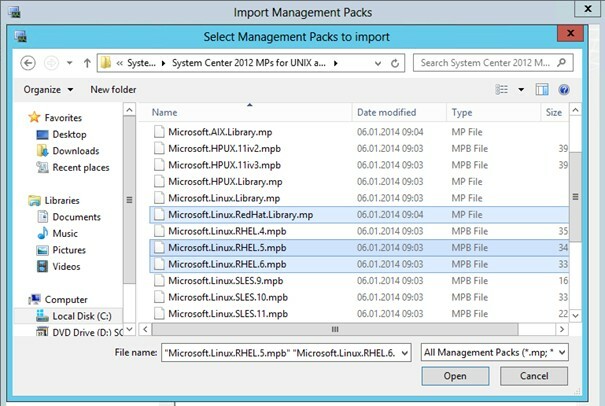 You will be asked to choose the download and we want to have the "System Center 2012 MPs for UNIX and Linux.msi" package. 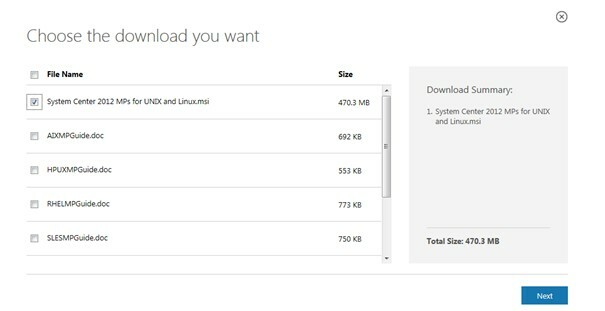 Feel free to download more files, but these are not necessarry for our installation. 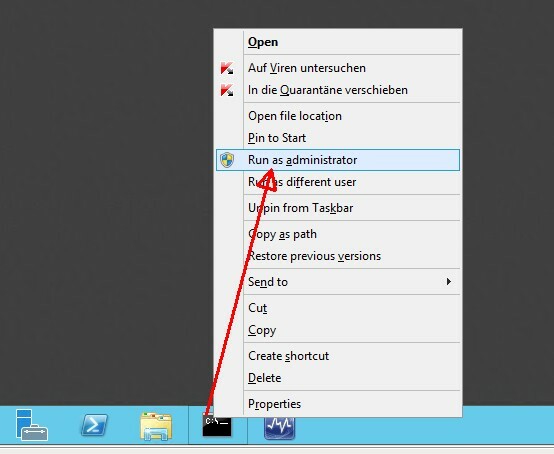 Because this is not a really fresh installation we see the blue icons and the gey (inactive) Install button. 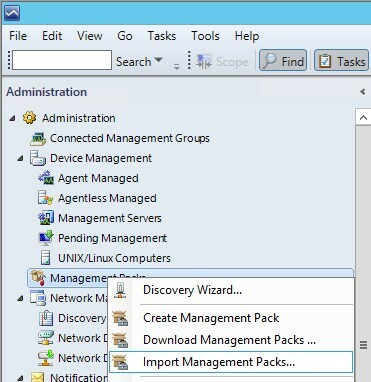 If you have truely a fresh installation of the MPs, the icons are green and you are able to choose the Install button! Now we've done the whole management pack installation part! 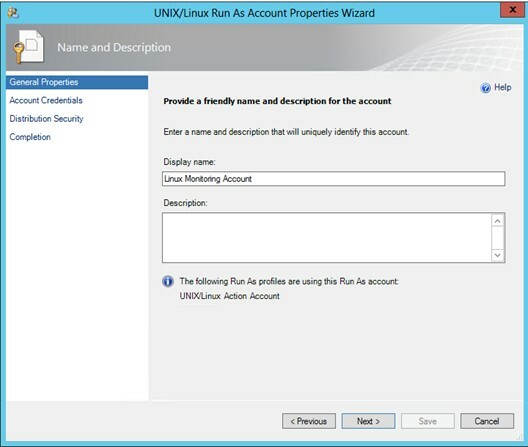 Now we have to create two SCOM Run As accounts. 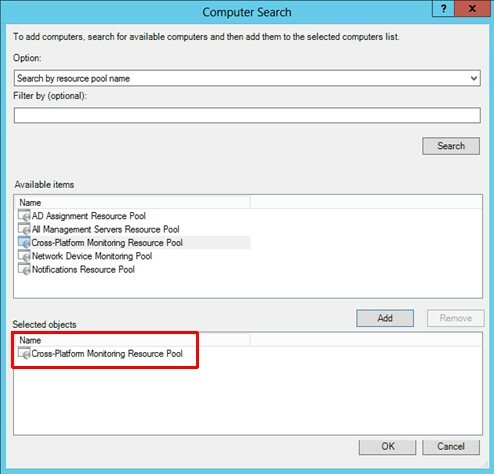 We follow the documentation: Microsoft System Center Operations Manager - "Red Hat Enterprise Linux Server Management Pack Guide for System Center 2012 - Operations Manager" (RHELMPGuide.doc). 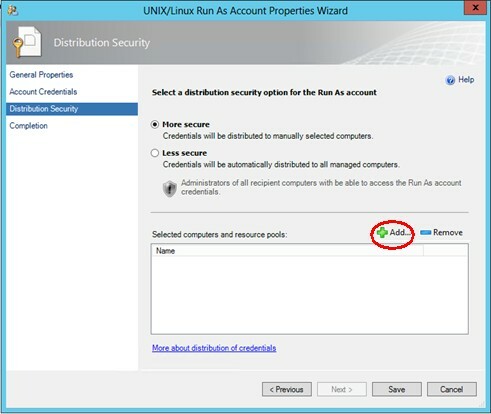 Both accounts are mapped to the single local Linux account which we have created in step 4. by executing the bash shell script. 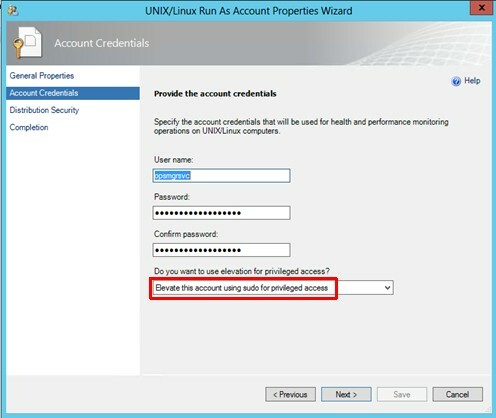 We choose "Linux Monitoring Account". The credentials are the same as in step 4.! Please select "Do not use elevation with this account". 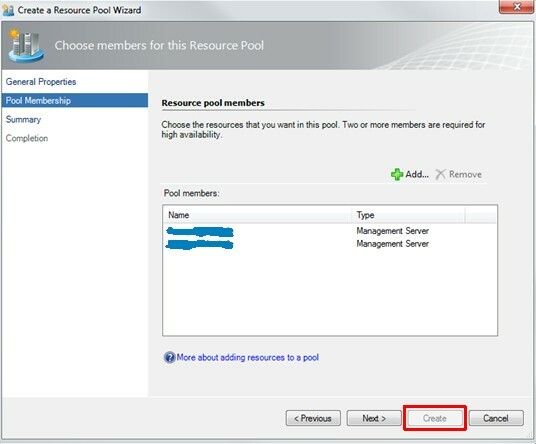 Select "More secure" and click on add to choose a resource pool. 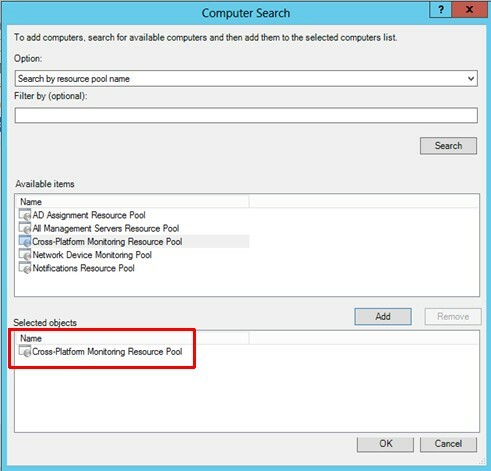 Now we add the resource pool "Cross-Platform Monitoring Resource Pool" which we have created in step 11). Don't forget to click OK! To set up the first account just click "Save". 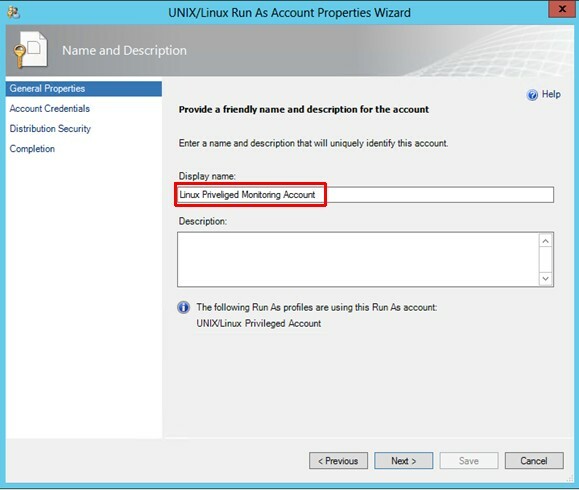 We choose "Linux Privileged Monitoring Account". 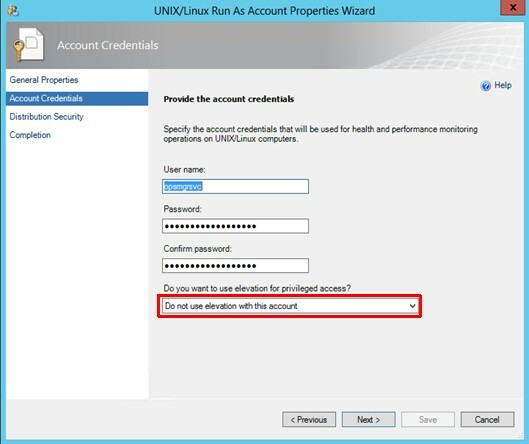 The credentials are the same as in step 4.! Please select "Elevate this account using sudo for privileged access". 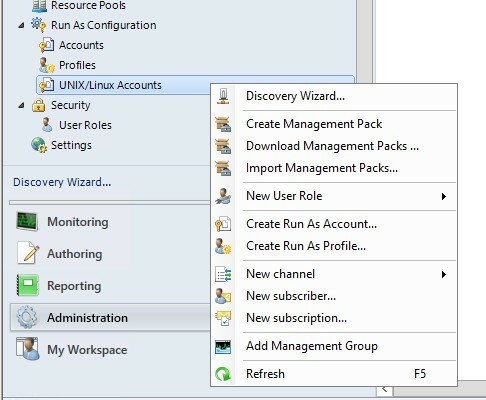 To set up the second account just click "Save". You can download this page as pdf file [648 kB]. 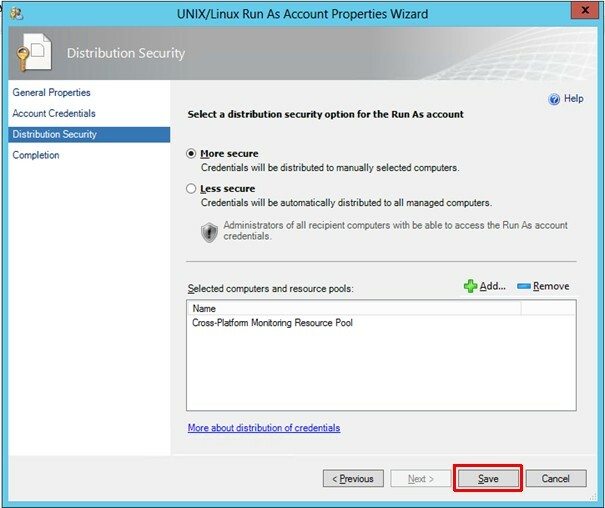 On the next page I will show the SCOM-agent deployment for RedHat Enterprise Linux.